Katie was born & raised in South Sioux City, Nebraska. She attended the University of South Dakota in Vermillion, South Dakota where she graduated in 2005 with a Bachelor of Business Administration Degree with an emphasis in Accounting and in 2006 with a Masters Degree in Accounting. 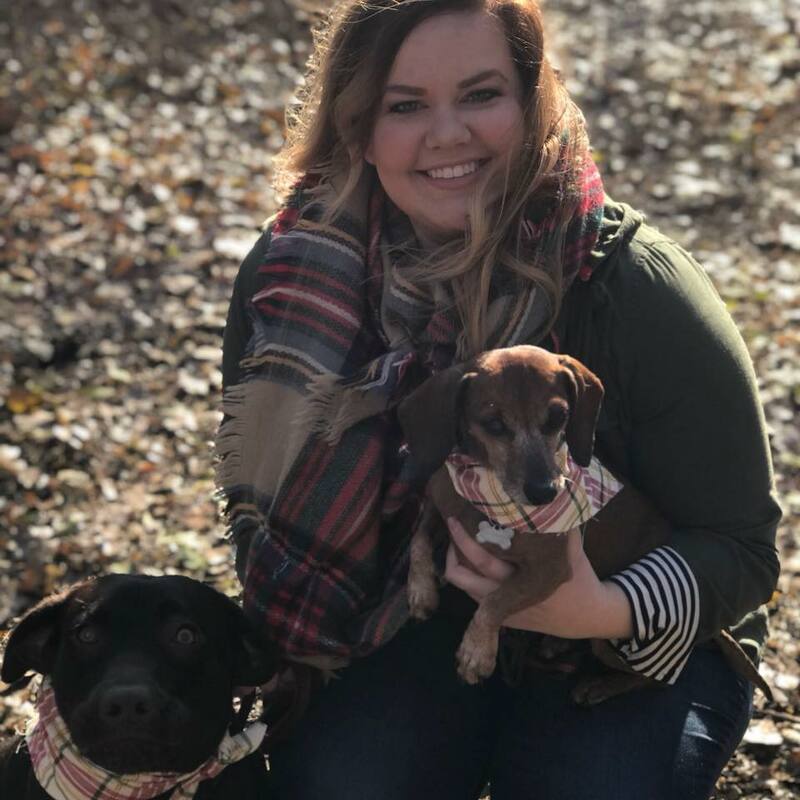 Katie began her Accounting career at Deloitte & Touche, LLP public accounting firm in Omaha, Nebraska in September of 2006 where she was a financial statement external auditor mainly serving in the insurance industry. She continued her career there for 5 years before joining Essentials in October of 2011 as the clinic’s Office Manager. Katie has been married to her husband Bobby since 2006 and also has a funny & energetic son, Jase & a sweet as pie daughter, Reese. Katie enjoys spending time with her family & friends, volunteering in women & children’s ministry at her church, and natural healing, health & wellness. She is so happy to be a party of the Essentials family!! Alexis was born in Omaha, NE and raised in Bellevue, NE. She is very much a people person and looks for any chance to help others. Her background consists of CNA, Medical Clerk, Billing and Coordinating. She is very passionate about health and wellness. Alexis loves being with her daughter, Addison and spending time with family and friends. She is very excited to be a part of Essentials Natural Family Health. Katelyn was born in Omaha, NE and raised in Crescent, IA. She is a relentlessly outgoing woman with a strong passion to help anyone she can. Katelyn has previously worked in the healthcare field as a CNA at a Psychiatric Unit and also worked here at Essentials many years ago right out of high school. In her free time, Katelyn enjoys spending time with her nephew, family and many friends. She is looking forward to helping society in a more natural way. 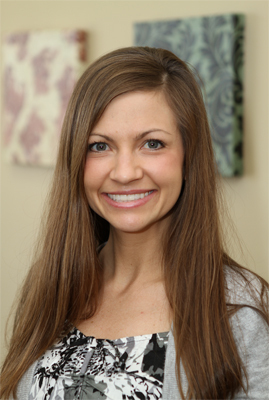 Lindsey was born and raised in Bellevue, NE and now resides in Omaha with her husband and son. She loves to help others and enjoys learning all she can about natural health and wellness. With a background in Marketing, she knew she wanted to promote and represent something she believed in and now she is thrilled to be a part of the Essentials family. In her spare time, she likes to watch films, spend time with her family and travel with her husband. She can't wait to see her career blossom at Essentials Natural Family Health. Cassie was born and raised in Papillion, NE. She attends University of Nebraska at Omaha and is pursuing a degree in Business Administration. Cassie is also a part of the cheer team at UNO and loves having the opportunity to be involved in the community and with the university. She also enjoys working out and staying active. Cassie enjoys working at Essentials Natural Family Health because she loves the positive environment and helping people achieve their wellness goals. Meaghann was born and raised in Omaha, NE. She came to Essentials first as a patient, enjoying years of wonderful care from our providers and therapists. With an established background in billing and insurance, she was invited to be a part of our billing staff in 2017. She fits right in at Essentials and loves getting to work with so many caring, thoughtful individuals. In her free time, Meaghann practices cosmetology and spoils her dogs, Penny and Camille, who are the light of her life.